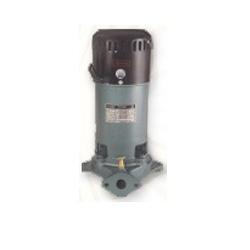 We have in store, Jet Centrifugal Pumps of superior quality. These pumps are specially designed using a gun metal jet assembly and stainless steel non-corrosive strainer, thus ensuring longer life. Our centrifugal pumps are highly appreciated for their optimum quality and reliable performance. 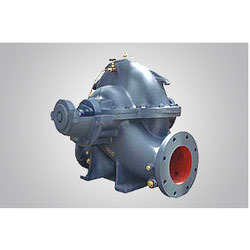 Our organization is a leading firm, engaged in trading and supplying of Centrifugal Pumps that are procured from the leading brand name, Crompton Greave. These pumps are suitable for handling water and have wide usage in Domestic, Agriculture & Industrial Sectors. Durable finish, high efficiency, electric shock resistance and low power consumption are some of their features because of which these are highlyand appreciated by our customers spread across the country.